From 2015-2018, I worked with the Tapestry on Central Condominium Association to create and manage their technology infrastructure. 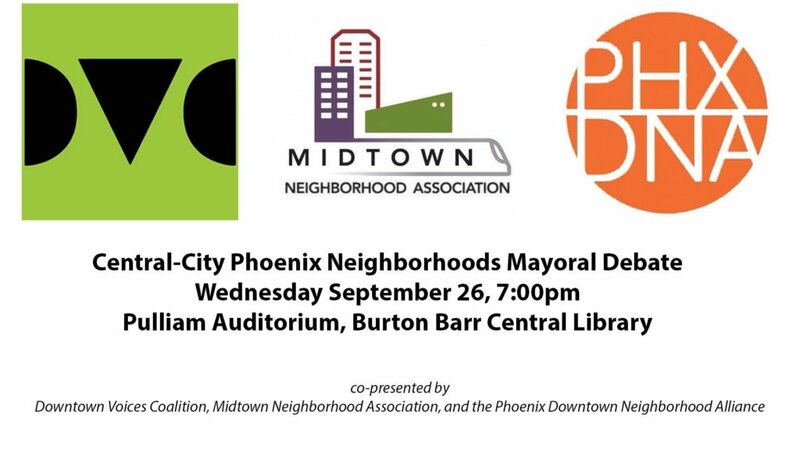 As then-President of the Board of the Midtown Neighborhood Association, I worked in conjunction with my counterparts at Downtown Voices Coalition and the Phoenix Downtown Neighborhood Alliance to present a mayoral debate on issues relevant to central-city Phoenix. 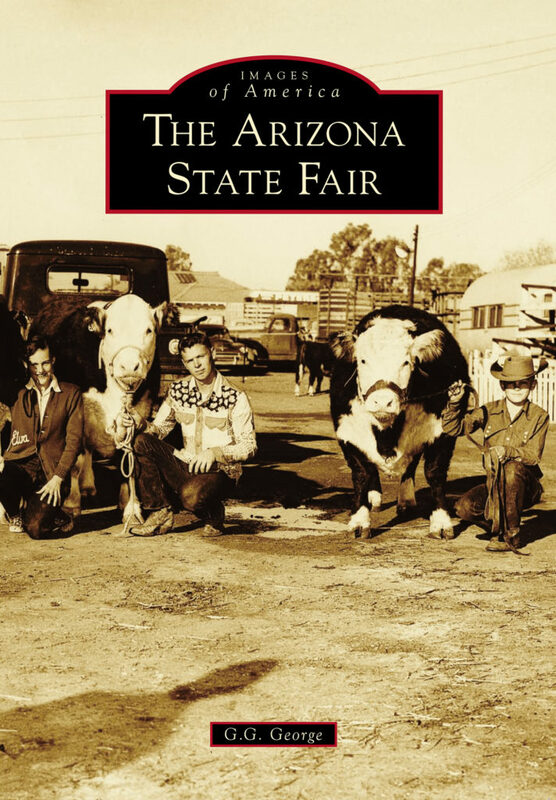 KJZZ’s Christina Estes moderated and all four mayoral candidates were in attendance. 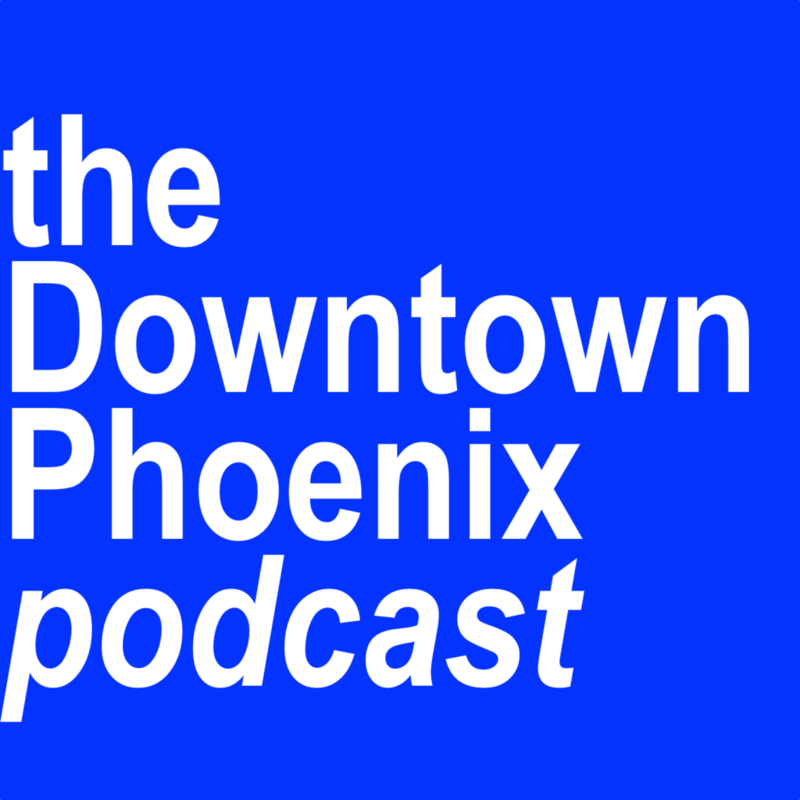 The Downtown Phoenix Podcast was a project I created in 2014 to bring spacious conversation to issues relevant to the urban moment in Phoenix. 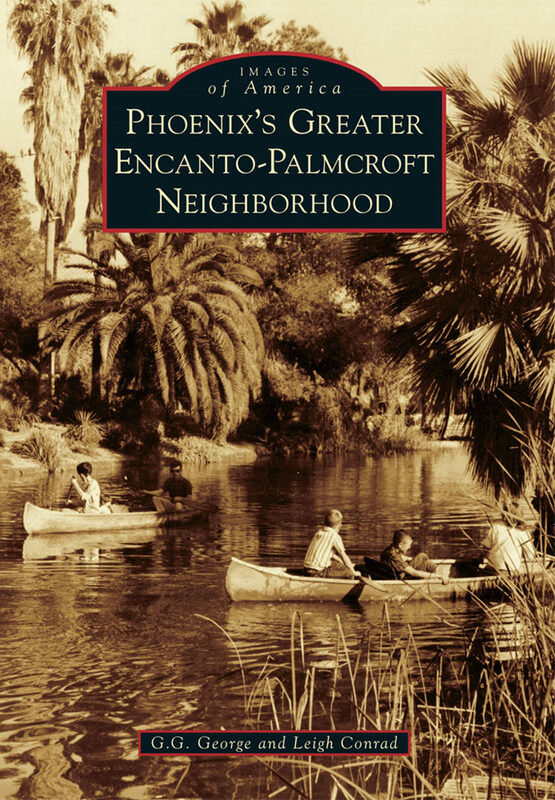 The first (and, so far, only) series consisted of eight episodes featuring interviews and perspectives that weren’t normally a part of the urban Phoenix conversation.